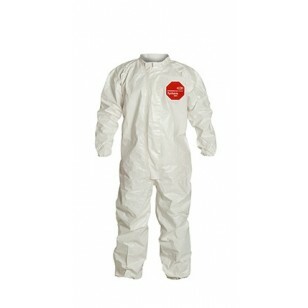 DuPont™ Tychem® 4000 delivers effective protection against a range of chemical environments. 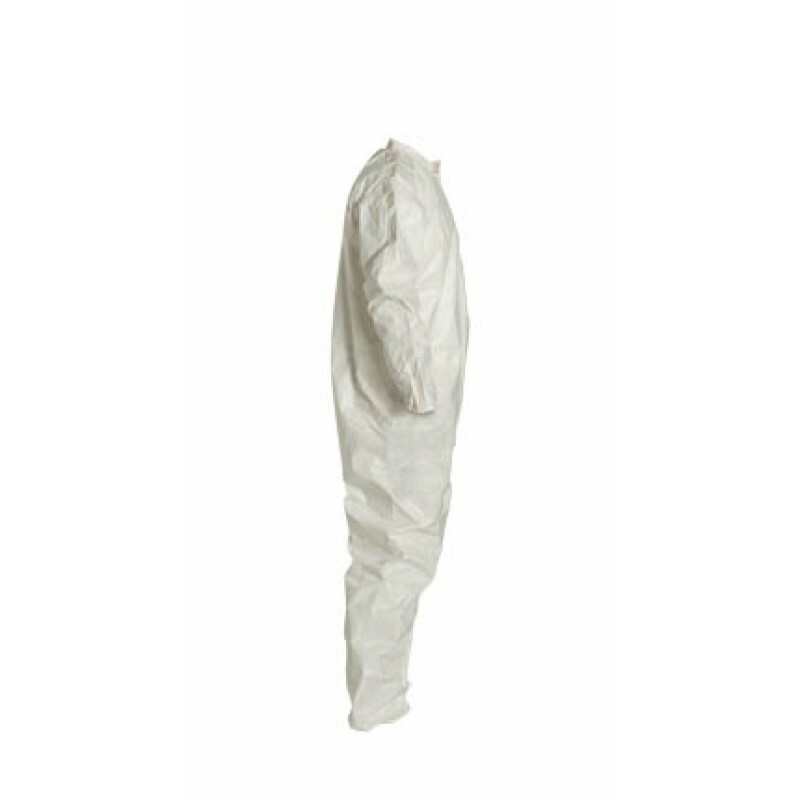 Tychem® 4000, utilizes Saranex™ 23-P film laminated to Tyvek® fabric to provide a rugged and durable fabric that resists abrasion. 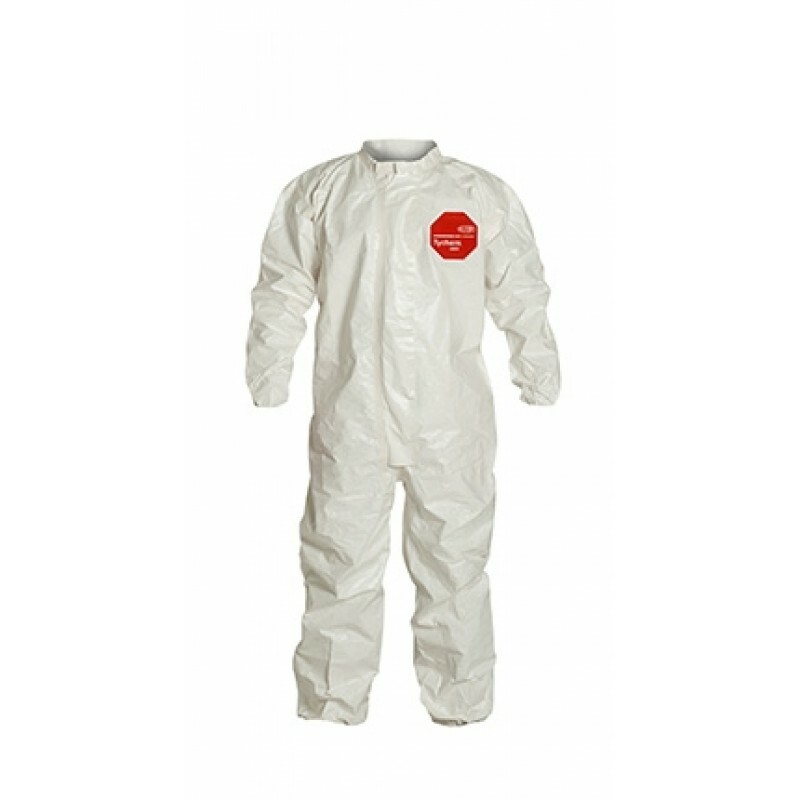 Tychem® 4000 fabric provides at least 30 minutes of protection against >124 chemical challenges. Typical applications: chemical mixing, hazardous remediation, emergency medical response, paint spraying, and nuclear environments.